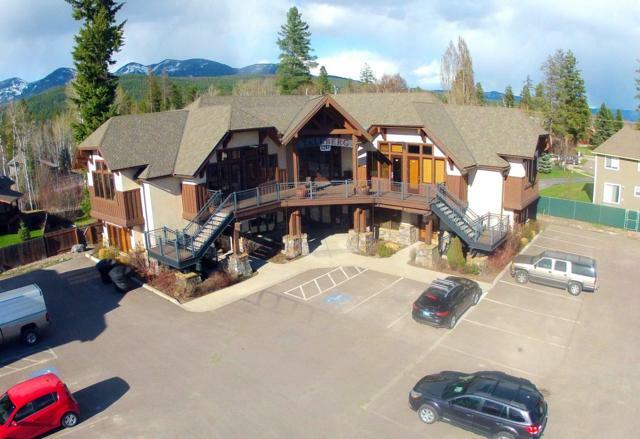 High quality office building located close to downtown Whitefish. Suite 201 to 205 is 3725+/- sqft. 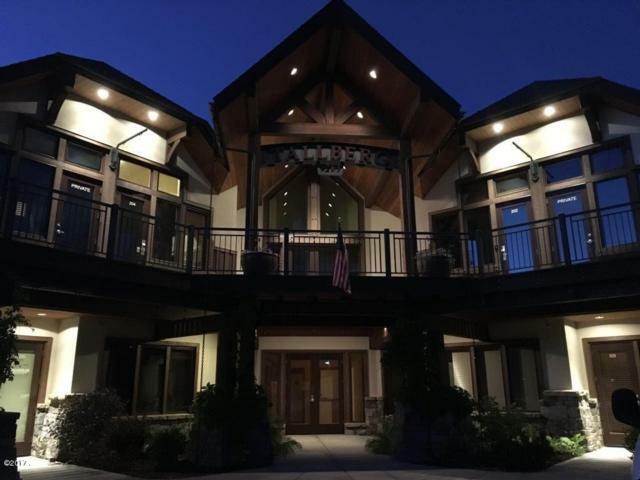 Open floor plan has 8 desk space, large conference rooms and 10 private offices with 4 private bathroom. 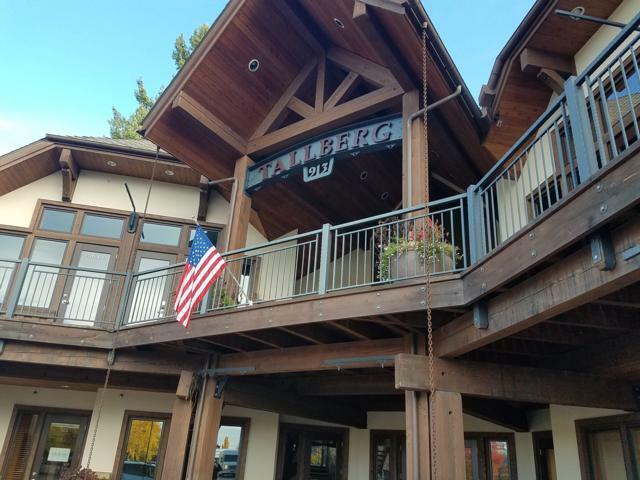 The building sit right off Wisconsin Ave which is very busy road leading to Whitefish Mountain Resort, over 12,000 daily traffic count. Building has an elevator making both levels ADA compliant. Large paved parking lot. Available Now. 913 Wisconsin Ave 201-205 Whitefish MT . Rent $7500 per month plus $10,000 Deposit. 3 or 5 year lease terms. Call for showing.